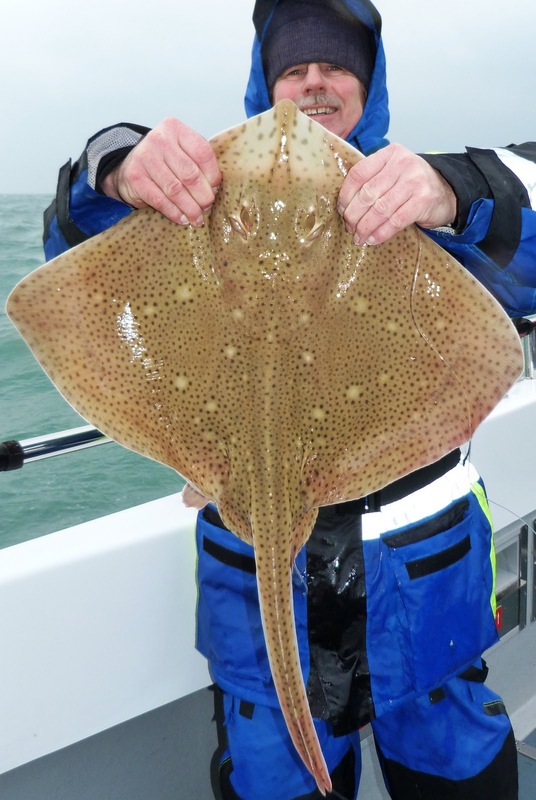 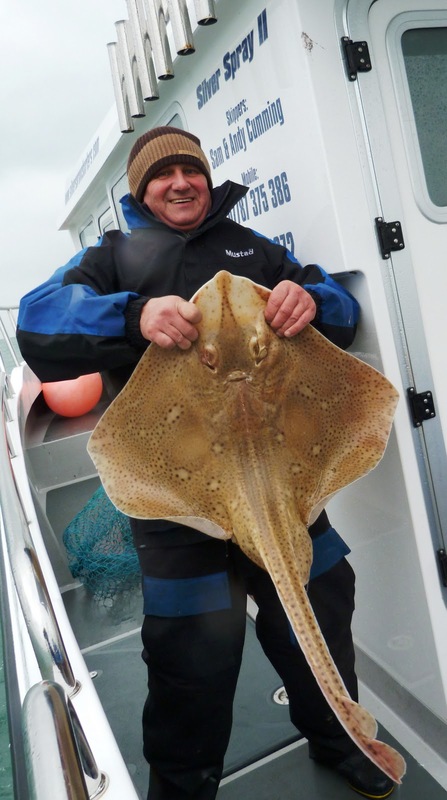 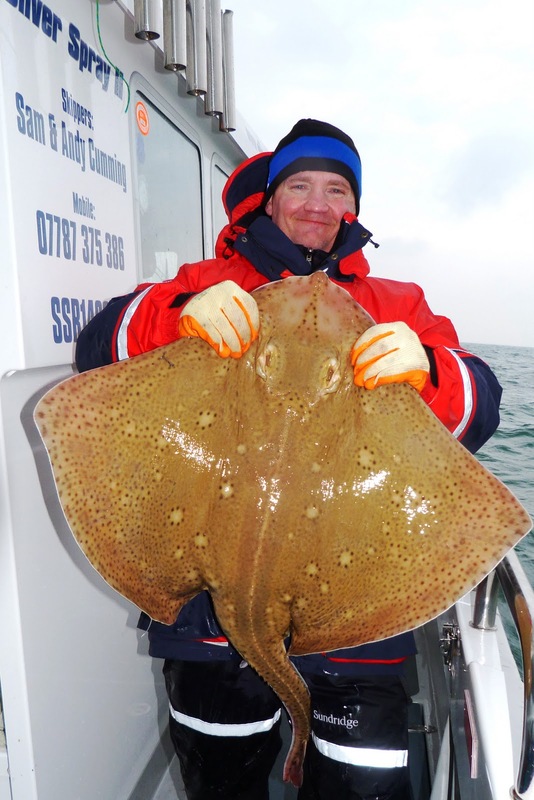 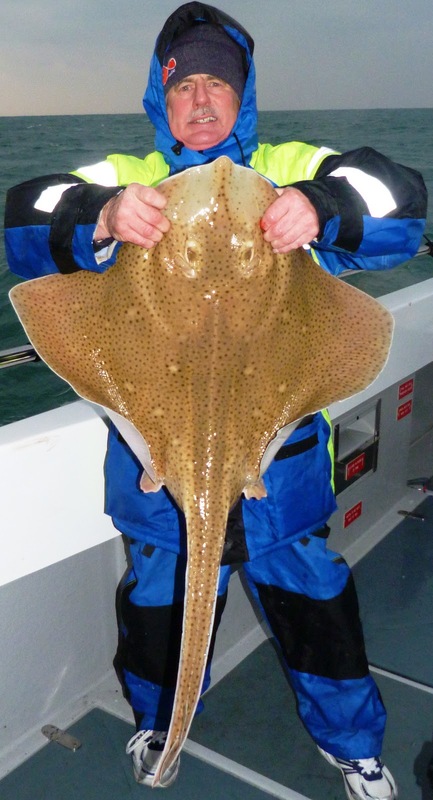 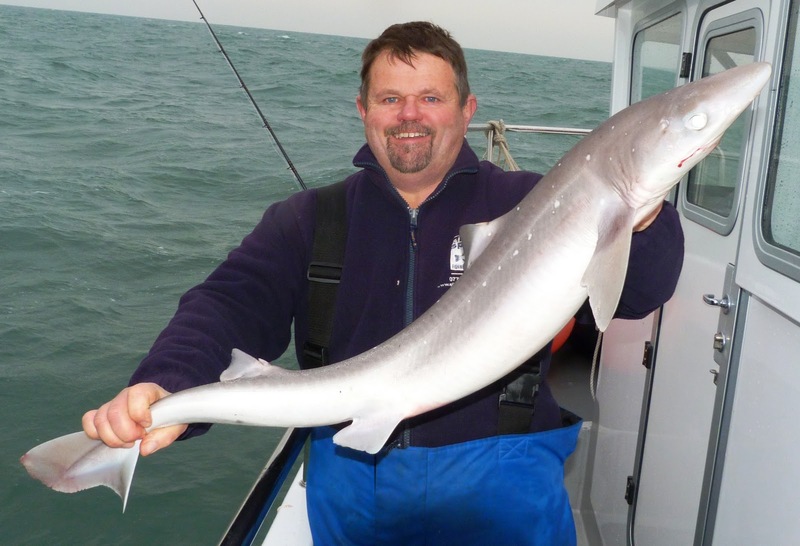 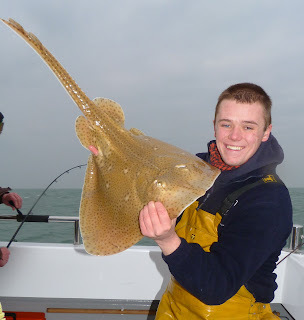 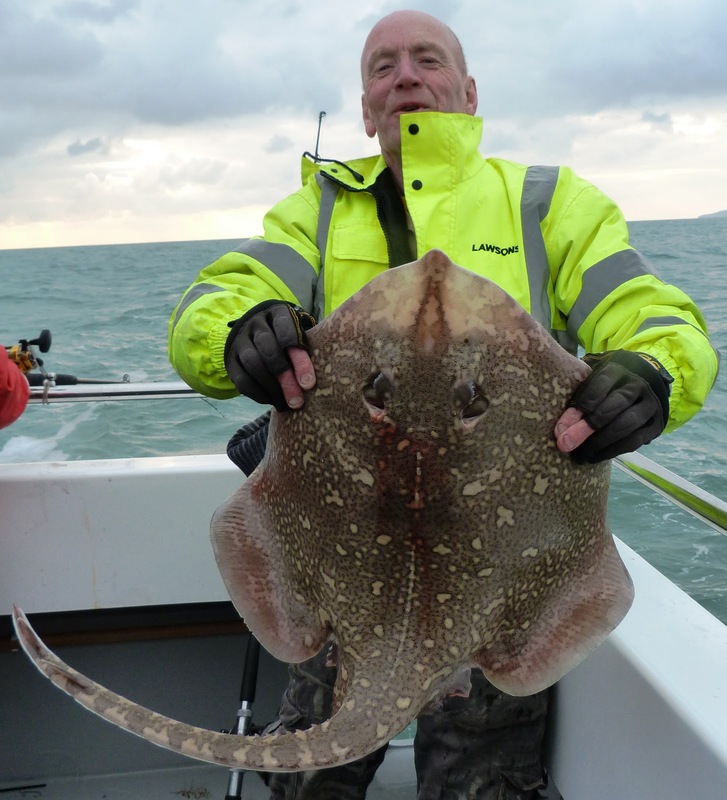 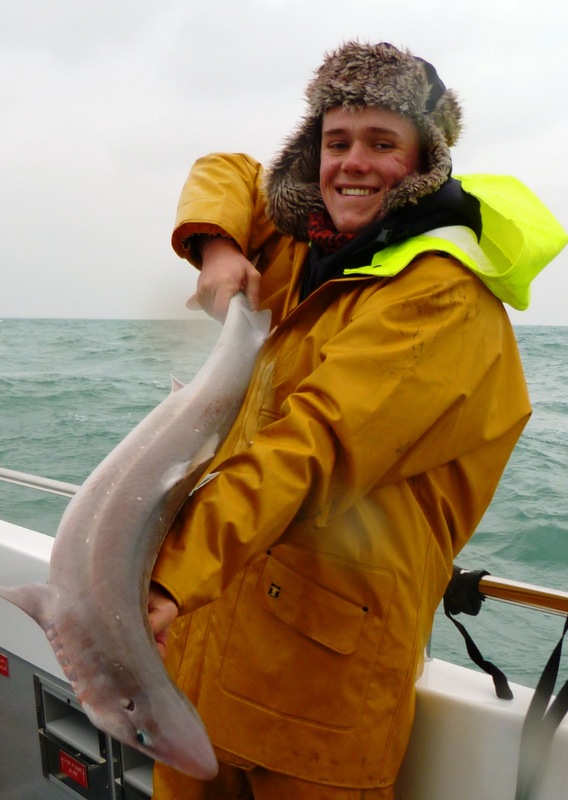 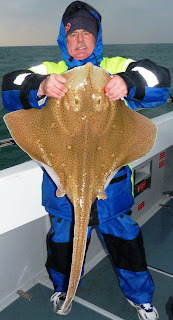 The offshore banks are fishing really well at the moment, we had 14 or so rays between 4 of us the other day, plenty of these were 20lb+ fish but the camera ran out of batteries. 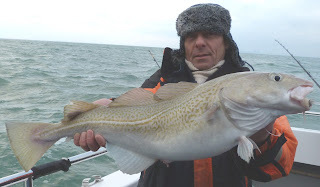 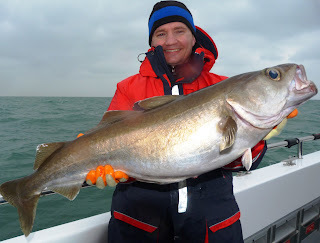 The first wreck trip of the year was last saturday and im pleased to report there are some nice plump pollack just waiting to be cuaght. After taking a slow trip out of the harbour due to it being iced over we steamed off about 20 miles and anchored a bank. Sky Sports Tv show tight lines stopped by for a trip out so all anglers were on top form for the camera.The fish came steadily throughout the day with the 3 biggest rays being the last 3 fish aboard which was a brilliant end to the day.